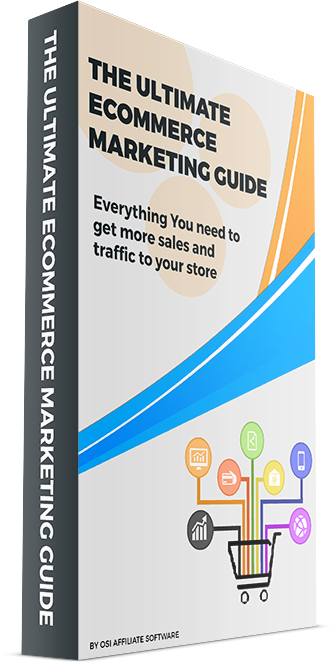 sales and conversions for your online store. © Copyright 1999-2019. Omnistar Interactive.